The CVS free $10 gift card when you spend $30 deal has gotten better. The scanner is giving out $5/1 ProNutrients coupon which can be combined with any of the manufacturer coupons available making them free (actually a money maker--so be sure to have a filler). You can see the details of the sale price and the full list of coupons below. 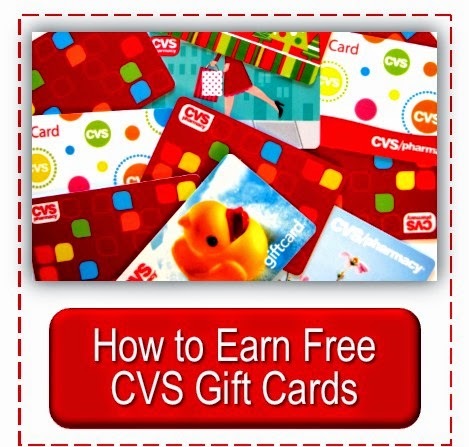 Find the complete list of items that qualify for the $10 free gift card deal here: CVS Spend $30 on Select Products get $10 Gift Card Free Deal for Weekly Ad of 12/11/2011. The coupons may very well print each day this week, too. Remember, you can usually print two of each coupon listed below. You don't need a filler to do this deal. Buy (3) for 29.97 ...Use (3) $7 off coupons and the $5 off printing from the machine and pay the difference and get a $10 GC. That's it. Did the deal last night twice. also, if you only have the $5 manufactur coupons to pair with the $5 off printing from the machine, it's still a good deal. You will pay $9,97 plus tax and get $10 GC. Can't beat it either way for 3 boxes of vitamins. 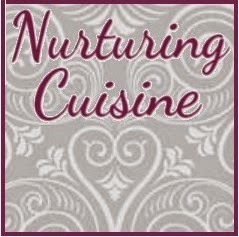 I wonder if there will be stock today, Tamishia, I am hoping. I was meaning if you had one $7 coupon and one $5 coupon you would need a filler. If you weren't getting any more. Wasn't one of the lucky ones to get the $7 q's I only had the $5 ones I printed online but I went to CVS yesterday and today and both times I got a CVS q for $5 off. Both stores had maybe 4 or 5 packages in stock. can i use 2 cvs $5.00 Q's (i got an extra cvs Q from my neighbor) on that transaction? will it beep since its on her card? they are card specific, sorry. But if you can stop in another day you should get a second one. Can you use a $4/$20 with the $10 GC deal? Great question, Christina. I see no reason why you can't--it is the sub-total of the products that counts before coupons. Off to give it a try, need to stock up some cheap Scott TP and PT! thanks cheryl. i have one more question for you. they are all out for now & my cvs restocks on thursday nights. 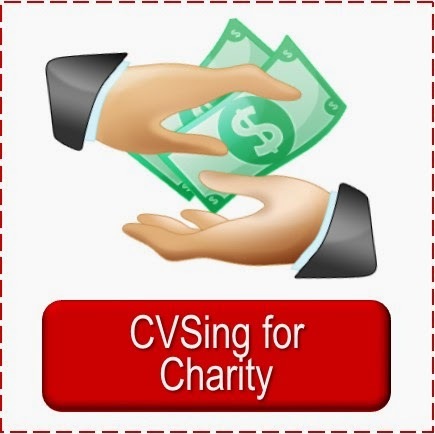 i have been reading the machine spits out cvs $5.00 Q everyday, so i may be able to collect more. how many cvs Q's can i use in one transaction if i want to buy 3 and get the gc? i have 3- $5.00 MQ's and 1- $5.00 CVS q, so far. Hey Cheryl,gotta a good question for ya,,,I have three $7off centrum maf. coupons and I know I can stack up the cvs$5off centrum coupons with em..but my total$off will be $36 in coupons when my total is only $30..does this mean I can throw in $6 worth of clearance makeup and get it for free?Hope so! 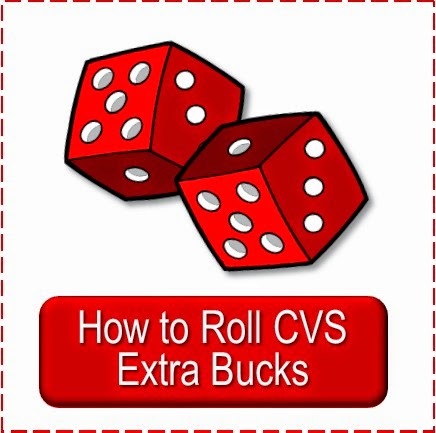 Anon, often CVS coupons say one per transaction/customer and the second one will beep. But scanner coupons seem to go thru just fine when using more than one in a transaction. 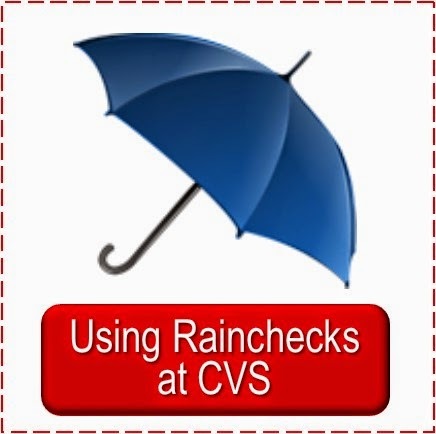 I never like to say anything for sure anymore with CVS--they seem to always be changing things up. lol but you should be fine. Anon, call 800shopcvs and talk with them. They will issue you a new, or duplicate, card and transfer all of your balances. They are great. Exactly, Ami! That's what I meant in the post by you will need a filler if you use those coupons together. Gotta love free stuff! I stopped by CVS yesterday to see if I would get another Pronutrients coupon from the machine and I did. So my plan is to drop by each day and buy one vitamin with a $5 Mfr & a $5 CVS and work toward a free $10 gift card. Plus stopping by each day will be good for getting the green bag tags! Great plan, Melissa. Hope they have stock for you, too. Our store had quite a few of each--but I doubt I'll be able to get back :-(. I have a B2G1 free coupon for the bags of Hershey's Holiday candy. Can I use a $1/1 coupon also? I know I can't if I buy 2, so could I if I buy 3? 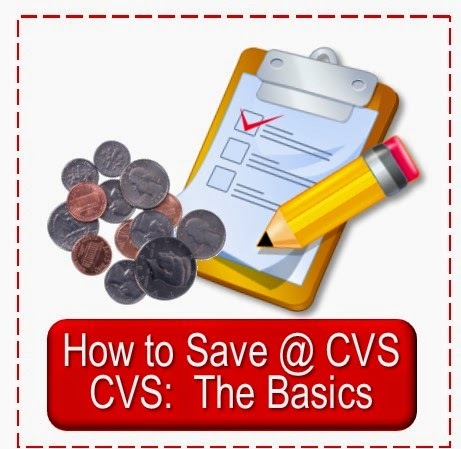 KC, CVS used to allow this, but it is my understanding that it is no longer allowed--you can only use the B2g1 on three items--you would have to buy 4 total to use it. Unless it is a CVS coupon, then you could use it. I don't remember which post talked about it, but a woman said she bought 3 Centrum Pronutrients for $0.97 after coupons and a $4/$20, so I decided to give it a try. 1. My newspaper had a $7 coupon. 2. I printed out 2 $5 coupons. There was only 1 of 3 CVS stores in my area that had these vitamins and only F&V and Omega-3 were part of the deal. So, I randomly picked three boxes. The subtotal was $29.97 plus tax. Then I gave over the 1 $7 and 2 $5 coupons. Then I gave the 3 $5 CVS coupons. Taxes were removed and I only paid 7 cents. And, I received the $10 GC. K, that is grrrrrreat!! 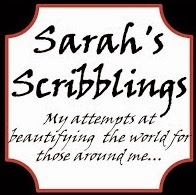 Thanks for sharing, I get so excited for readers who get great deals. I love to see what others are getting--even when it isn't a great money maker like this, saving on everyday things is exciting, too. Thanks for letting me know. Great info people! :) I was gone all week. Hopefully I will be able to find some tomorrow, Saturday .. last day. I would not have know about this deal w/o this site. Thanks again Cheryl.